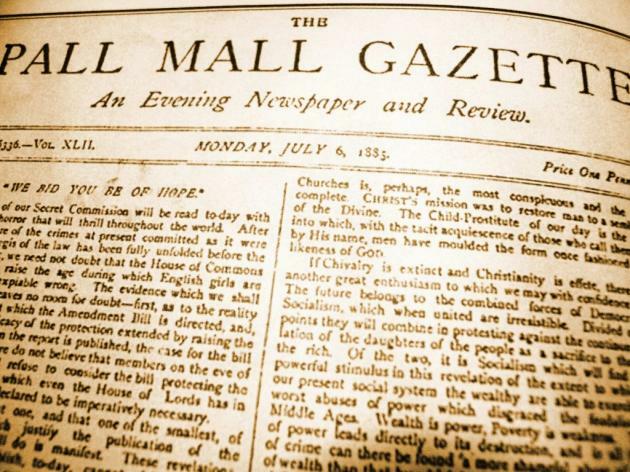 "The British Library and online publisher brightsolid today launch a website that will transform the way that people use historical newspapers to find out about the past. The British Newspaper Archive website will offer access to up to 4 million fully searchable pages, featuring more than 200 newspaper titles from every part of the UK and Ireland. The newspapers – which mainly date from the 19th century, but which include runs dating back to the first half of the 18th century – cover every aspect of local, regional and national news."